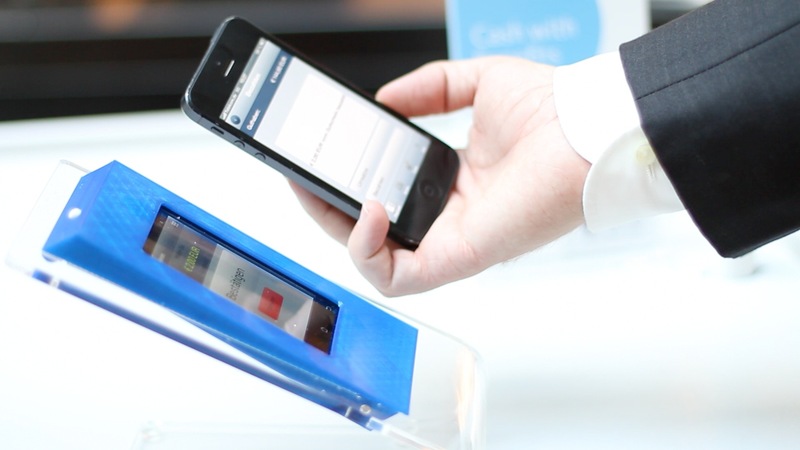 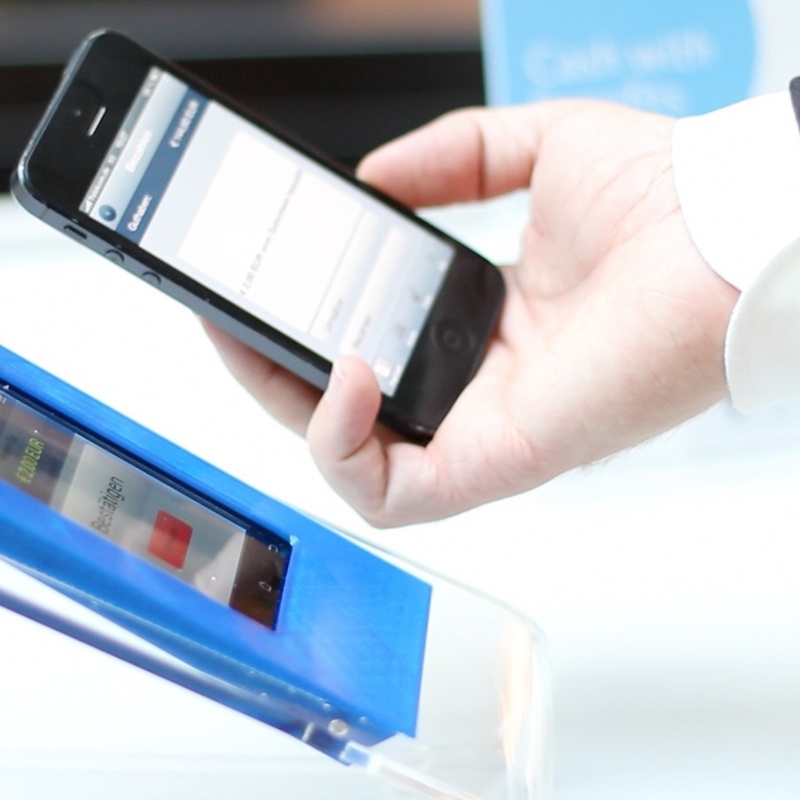 The PayCash Mobile Payment is the easiest way to pay for your purchase with your smartphone – in a store or online. 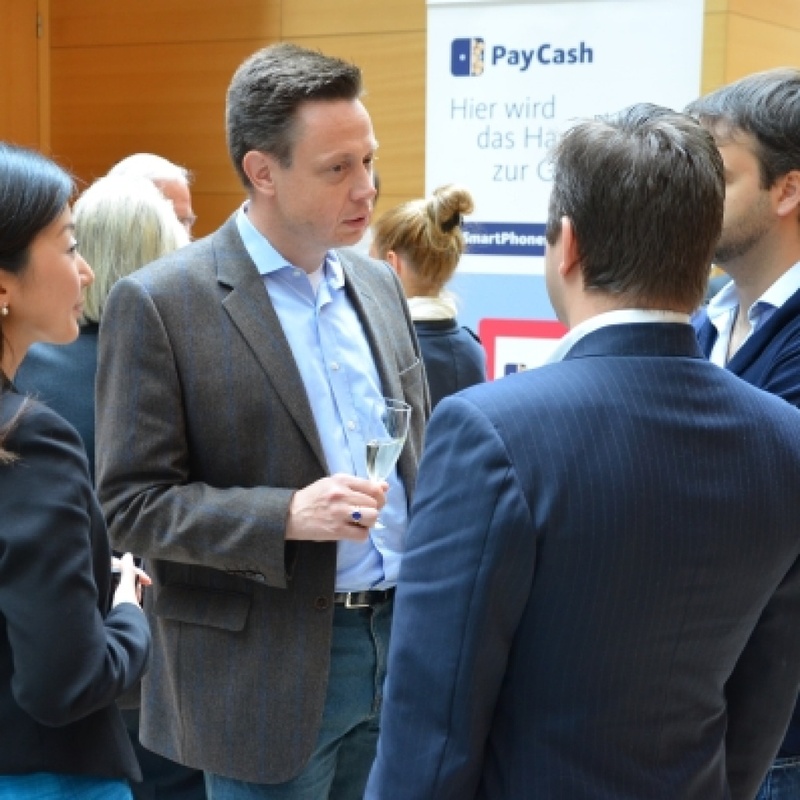 Furthermore, the PayCash app, which is for free in your Apple App Store and Google Play Store, enables you to send and receive funds to and from your friends and family. 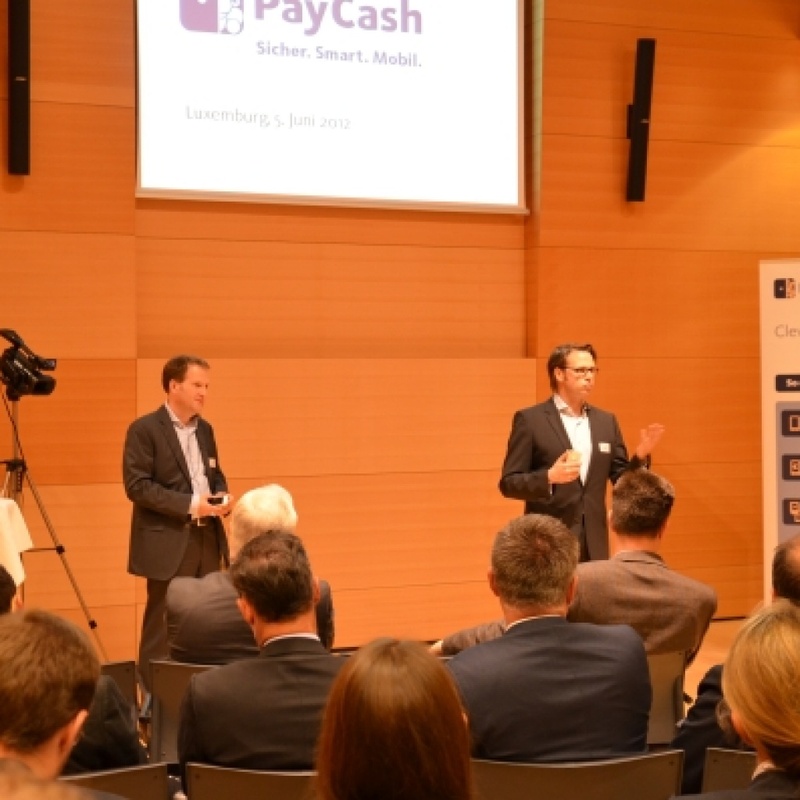 When PayCash Europe was founded in 2012 in Luxembourg, Big Bang & Whisper was asked to support with a media training and media relations to launch PayCash for the public in a press conference in Luxembourg, the home of PayCash Europe. 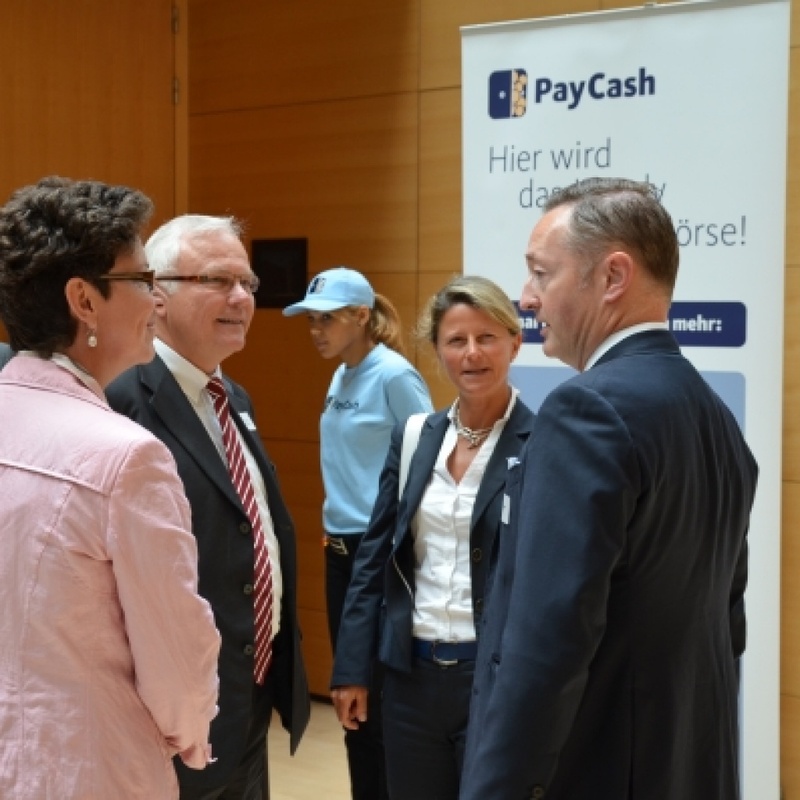 Launching a new payment service meant to make it right from the very beginning as consumers expect a highest level of transparency, security and information in order to trust a new payment service. 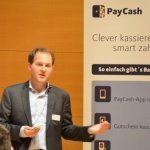 Therefore it was essential to train the founders of PayCash Europe with a comprehensive media training in order to be ready for the most difficult questions from media and guests. 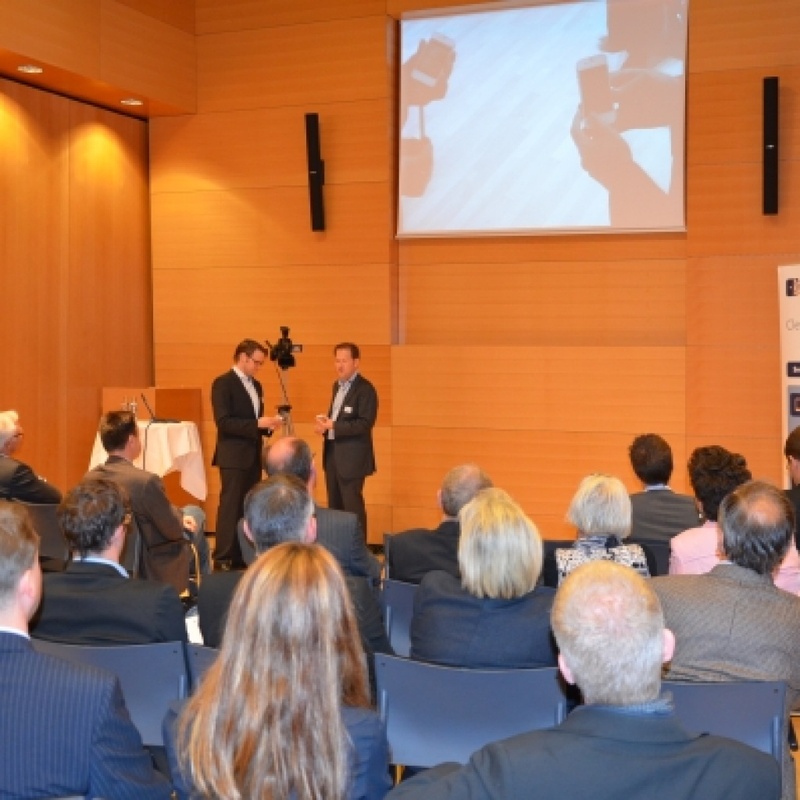 Big Bang & Whisper facilitated the media training and supported PayCash with a comprehensive media relations programme focusing on Luxembourg media as well as start-up focused editors in Germany. 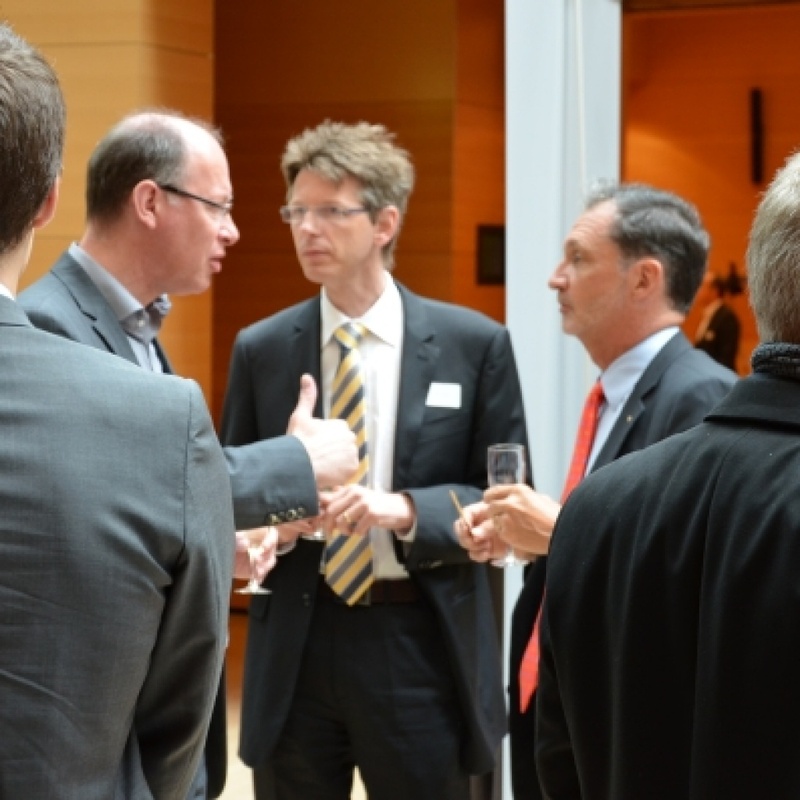 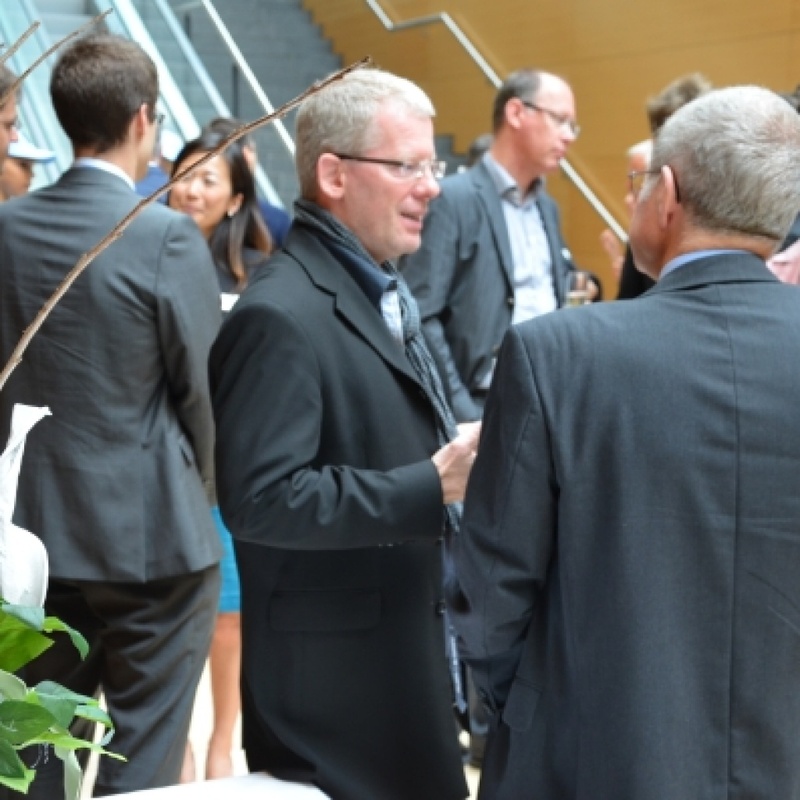 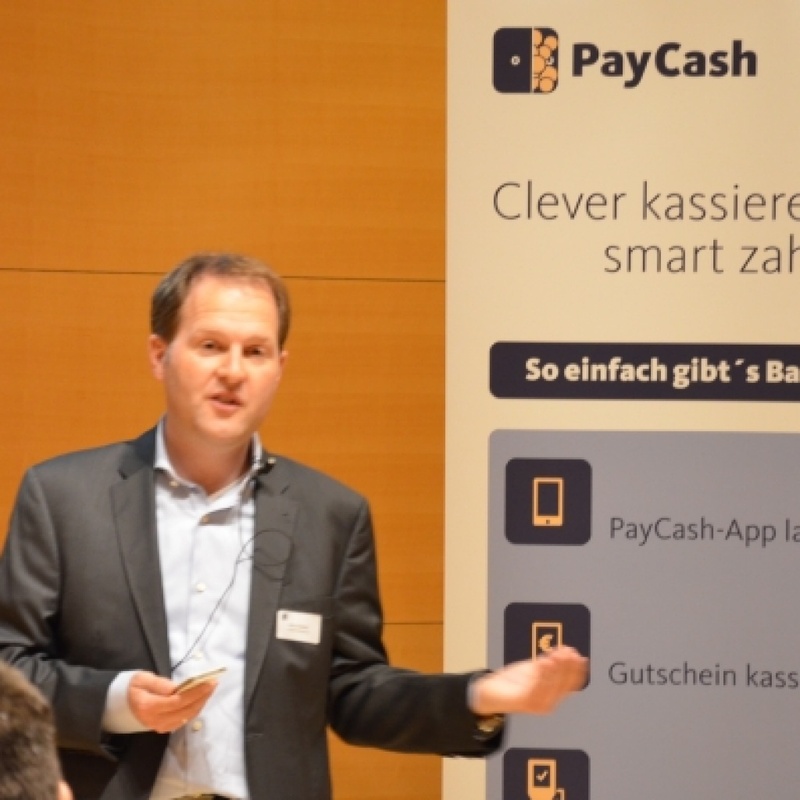 More than 50 tech, business and finance focused journalists as well as key opinion leaders followed our invitation to join the launch and presentation of PayCash Europe in Luxemburg. 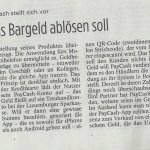 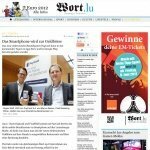 Immediately the PayCash service was featured in leading daily business media such as Tagblatt and Wort Luxemburg. 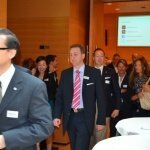 Several online / start-up media followed. 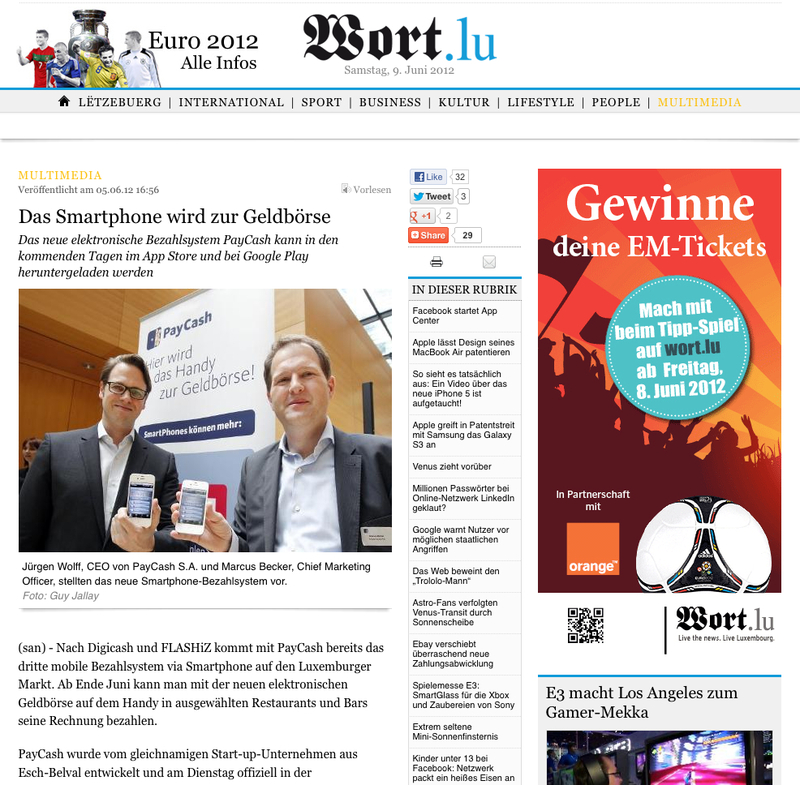 In the upcoming months a further launch focusing on the German market led to strong media presence in Die Welt, WAZ and leading tech mag t3n. 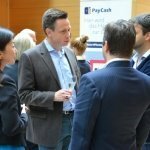 Generally, PayCash was featured as innovative, trustful payment service and company tapping into a developing market, which helped PayCash Europe to form its reputation for further investor relations.